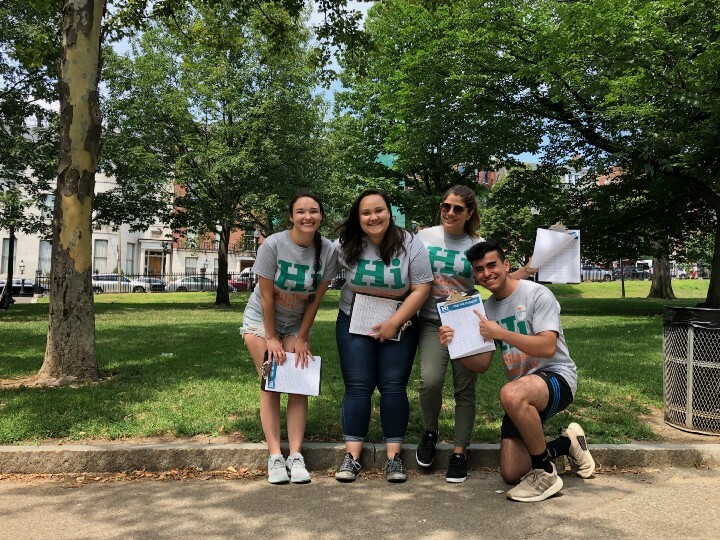 On Tuesday, our team of campus leaders hit the streets of Boston to collect petition signatures. 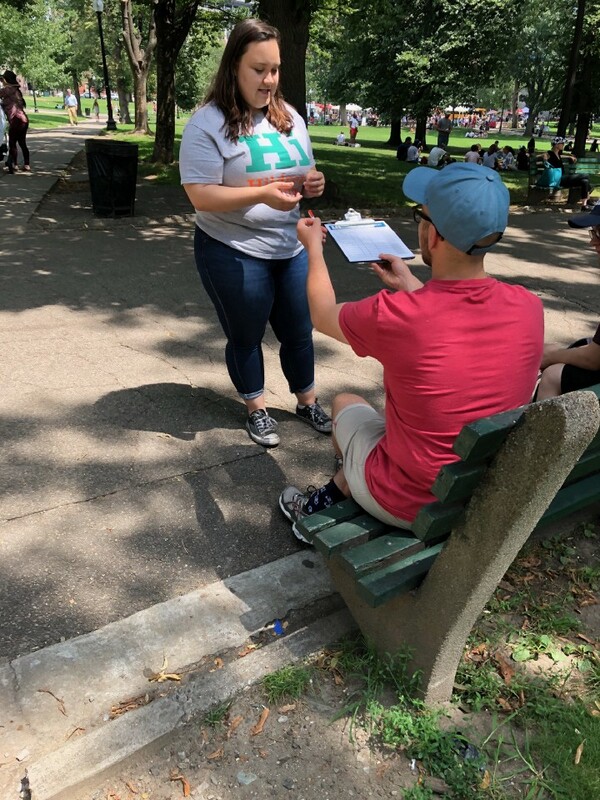 We set up a table on the Boston Common and headed out with clipboards in hand. We spent the wonderfully sunny afternoon talking to people of all ages about student debt and the goals of HI. Not surprisingly, people were excited to hear about our work and they happily signed our petition. In just under two hours we were able to collect 116 signatures. These folks represented multiple congressional districts, as well as other states! 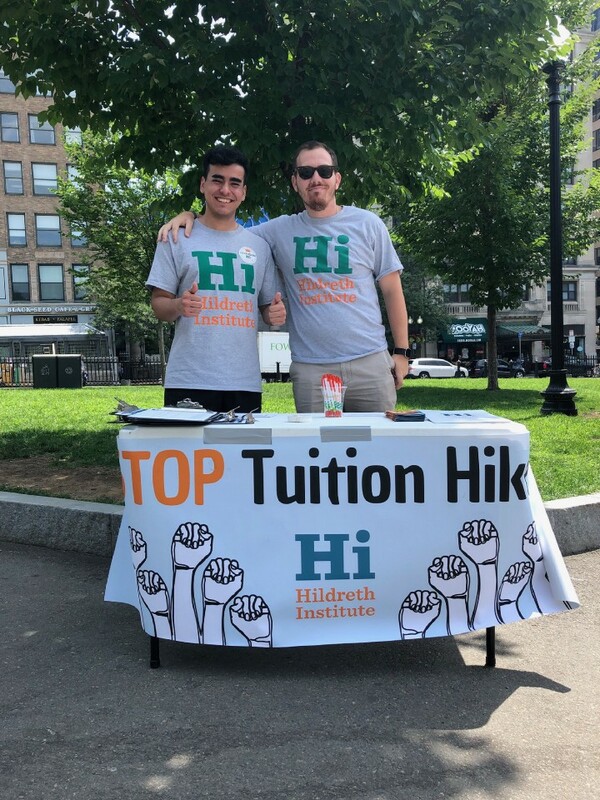 It was great to see our young team members, dressed in their HI apparel, excitedly engage people on the issue of student debt and tell folks how we are working towards a #ZeroDebt future! The event was most definitely a success and we look forward to holding similar events in the near future.